Welcome to our website! 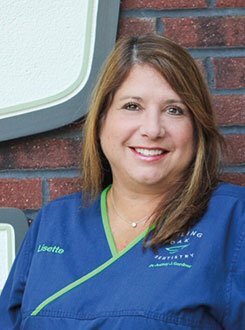 If you’ve been looking for an honest, reliable Mount Pleasant dental office, then you’ve come to the right place. We are confident that you will find this site informative and that you will get a real feeling for our comfortable dental practice. 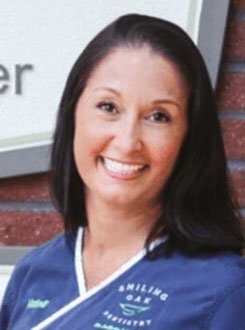 Please spend some time reading about our mission, the services we provide, and what sets Dr. Gardner apart from other dentists. Also, be sure to visit our Meet the Staff section. 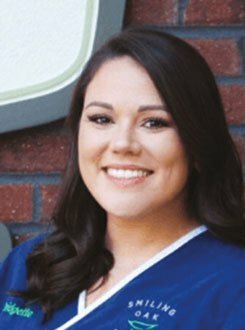 Our diverse staff hails from all over the country, providing you with a well-rounded and experienced dental team. If you choose to visit our practice, you will receive expert care, professional solutions, state-of-the-art dental services and experience an environment of teamwork with people who love working with families. Here at our practice, Dr. Gardner strives to provide general and cosmetic dentistry in a caring atmosphere. At Smiling Oak Dentistry, your family can receive beautiful restorations with our CEREC crowns, a whiter smile with our teeth whitening procedures, a permanent tooth replacement solution with dental implants, gum disease diagnosis, porcelain veneers and much more. You’ll get comprehensive care and the most current treatment options for your dental problems here at our practice. Through the expert advice and guidance of our advanced dental practice, you will reach an optimal state of dental health. We have been providing high quality, high tech, family, emergency, & cosmetic dentistry in Mt Pleasant since 1992. Dr. Gardner has the skills and expertise to improve your oral health and treat all your dental problems. Our patients are from areas such as Georgetown, Awendaw, McClellanville, Huger, Wando, James Island, West Ashley, Johns Island, and of course, Mt. Pleasant. Patients traveling to us from outside of our area have found our one visit crown service very convenient.